A solid supporting cast and fantastic set and costume design help create a town that feels utterly authentic to the time and place. 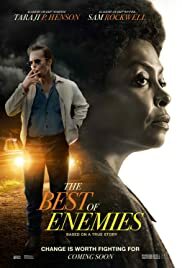 Predictability and issues with pacing and balance are swept aside by an incredible true story bolstered by strong performances from Sam Rockwell and Taraji P. Henson. 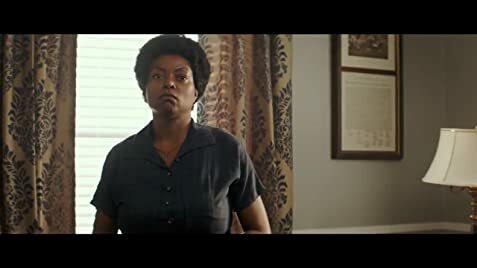 It's a little graceless and heavy handed in its delivery at certain points but the final product is a genuine, relevant and touching film.